a welcoming, sophisticated and thoughtful space to relax and unwind! OPEN EVERY DAY: 7:30 a.m. to 8:30 p.m. Going to the gym regularly is a trend that is increasingly part of modern living. 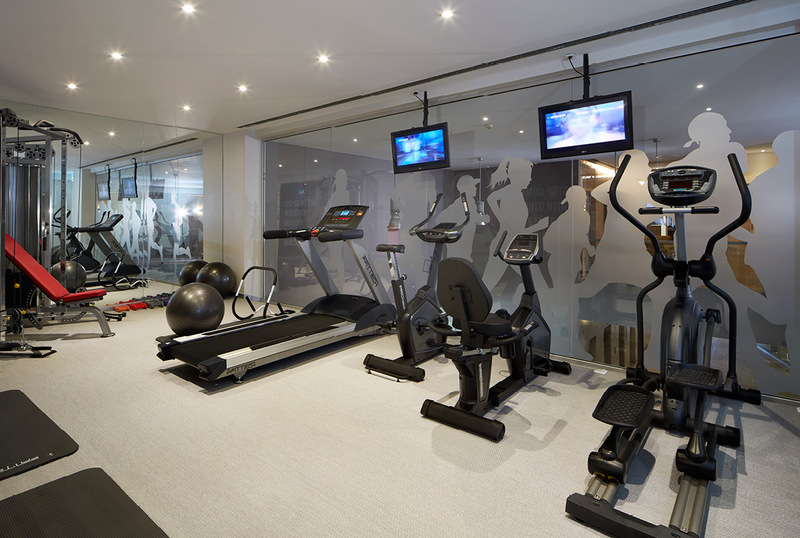 While it is probably not your main focus during a short stay or holiday here, that doesn’t mean that you can’t or won’t want to do the occasional relaxed maintenance workout to maintain your physical condition (and you’re also bound to get excited about the delicacies in our restaurant!). 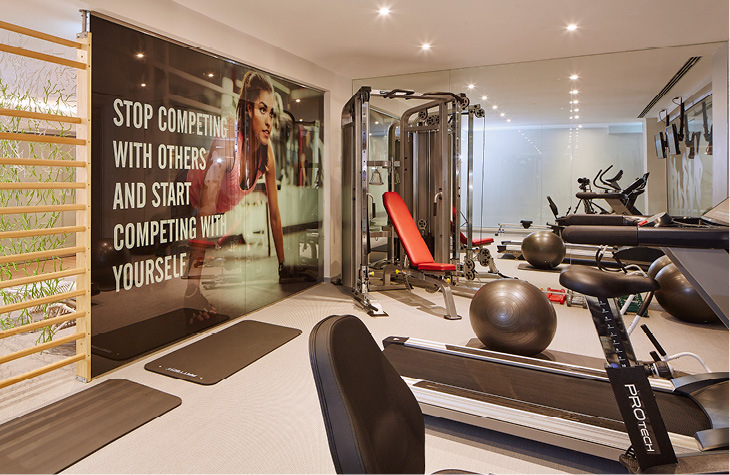 So we have a small but well-equipped, welcoming, exclusive gym, which is free for guests and where you can be assisted by a personal trainer* who is also able to supervise personalised physiotherapy and rehabilitation workouts if required. The basic concept of the spa and the wellness associated with it is an age-old heritage. 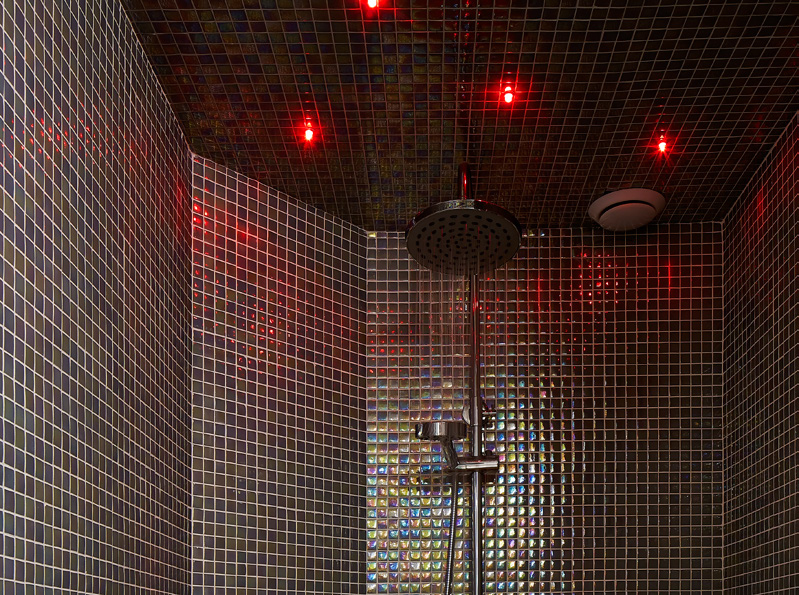 Besides the traditional Turkish bath or sauna, the modern Spa at the Hotel Faro, respecting its maxim of innovation and quality, also adds the Cromoterapeutic Shower and a wide choice of massages that use a variety of techniques adapted to your tastes and needs. 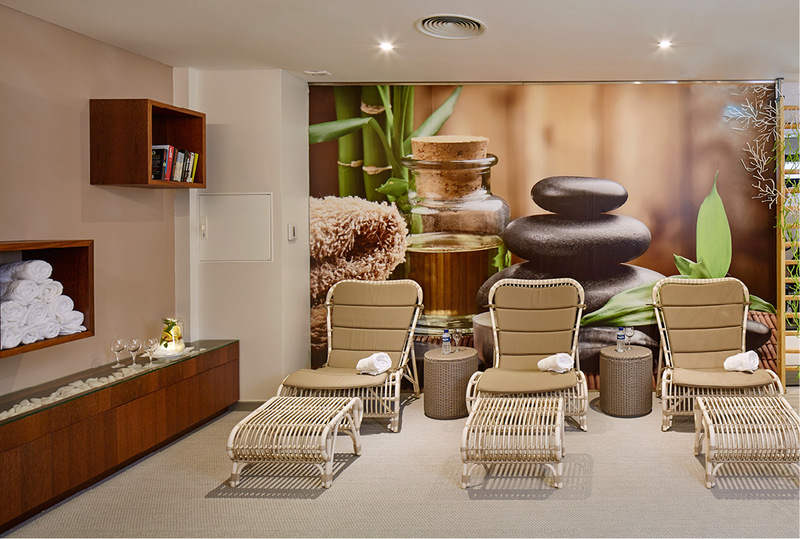 Our Spa also works in tandem with the gym to assist personalised physiotherapy and rehabilitation workouts. Here, you are literally in "good hands". 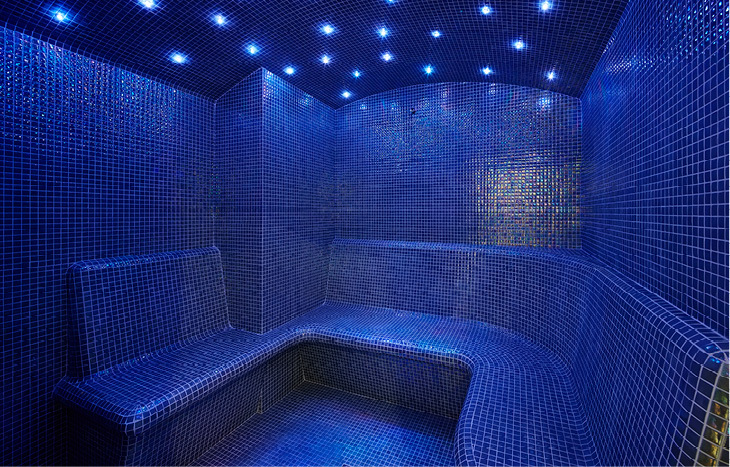 And now, if we tell you that you won’t be able to resist our heated hydrotherapy pool, will you believe it? We’ll give you a clue: it’s on the 4th floor, overlooking one of the 7 Wonders of Portugal. Tempting, isn’t it?